Sunflower Time | Just Shooting Memories! I have heard that there is a sunflower farm in the north Georgia area that is pretty vast and has some good looking plants. 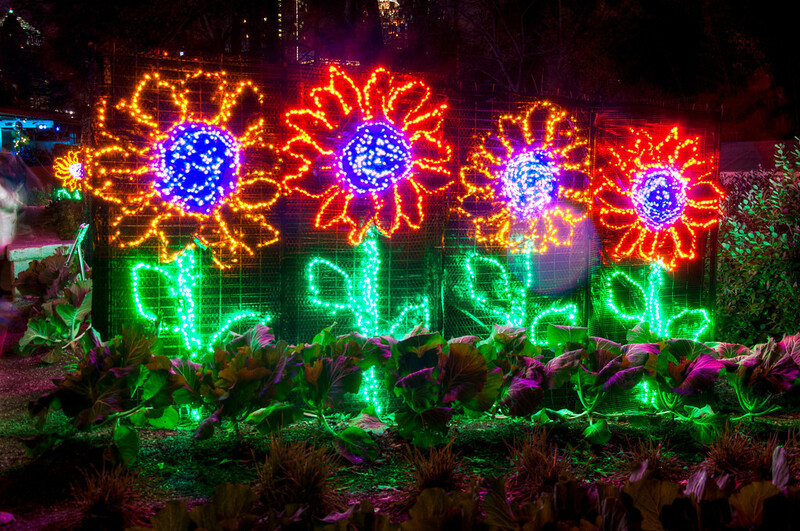 I have not found it yet, but I was able to capture these bright flowers at the Garden Lights exhibit at the Atlanta Botanical Gardens.